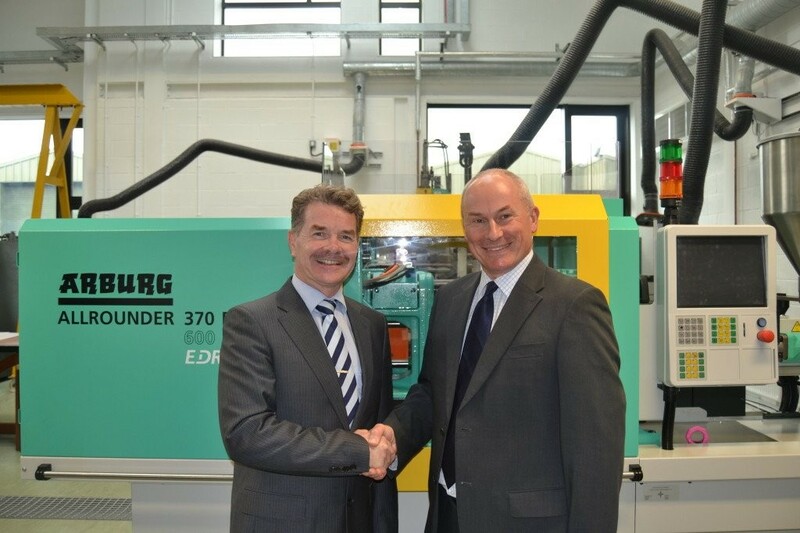 ARBURG are again supporting Athlone Institute of Technology and the wider plastics industry in Ireland, by supplying a new ARBURG 370E 600 170 60 tonne Edrive modular electric machine into their APT Technology Gateway facility. The machine is equipped with the latest SELOGICA touch screen control and has been specified to mirror a typical specification found on many machines in the market. It also allows for practical operation for instance by being equipped with an integrated hydraulic core pull system to allow for test moulds to be run without the necessity of an external power pack. The 370E machine will be sited alongside two older hydraulic ARBURG machines. The new machine will be utilised by students across a broad spectrum of courses from a certificate in polymer technology (level 6) all the way through to bachelor of engineering degree (level 8) courses. The installation of this machine will allow students to have access to a modern generation ARBURG machine to gain vital experience on both older types of hydraulic equipment and the latest state of the art equipment. Crucially the machine will allow APT to continue to support the medical device injection moulding industry in Ireland. 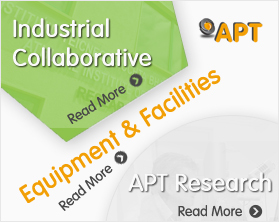 APT Manager Dr Seán Lyons commented “The partnership with Arburg will support A.I.T in training of undergraduates and postgraduates in polymer processing across a range of courses, affording students invaluable access and hands on exposure to the latest injection moulding technologies and control systems, as well as helping us to provide cutting edge moulding capabilities to the plastics sector”. Colin Tirel Managing Director ARBURG Ltd commented “I am extremely pleased to be supporting A.I.T and its core objectives. I have seen over many years that the Irish plastics industry and in particular the medical device sector, is crying out for more technically, qualified people. ARBURG are a leader in the market and it is satisfying to know we are playing our part in supporting the industry in Ireland”.